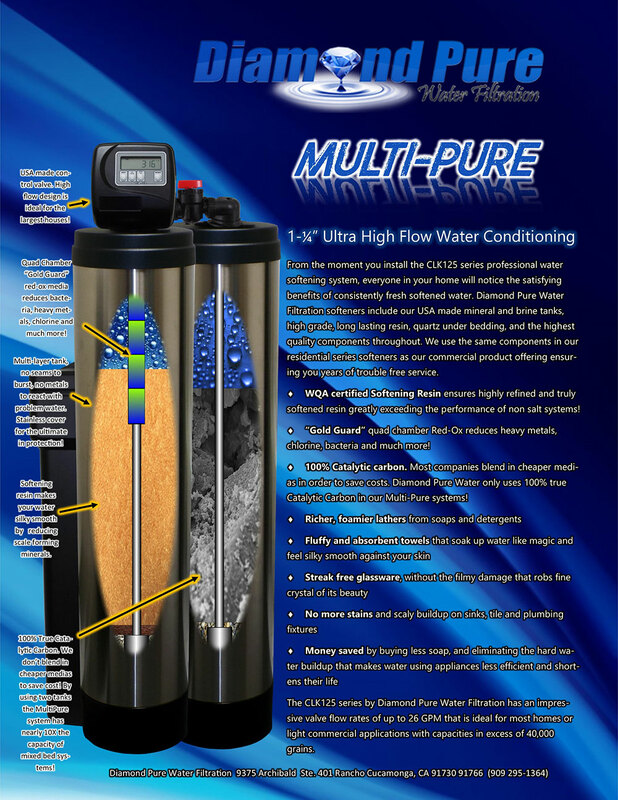 Diamond Pure Water Filtration is a licensed and insured water filtration company. We are also listed with the Better Business Bureau with an A+ rating. Our job as a water improvement professional is to make your drinking water system and water softener achieve the highest standard for your consumption and bathing as well as satisfy our customers needs. We want you to taste that great glass of water and feel the softness of your skin after you shower. Our state of the art Reverse Osmosis Systems, Water Softeners and Whole House Systems are available at prices you can afford. 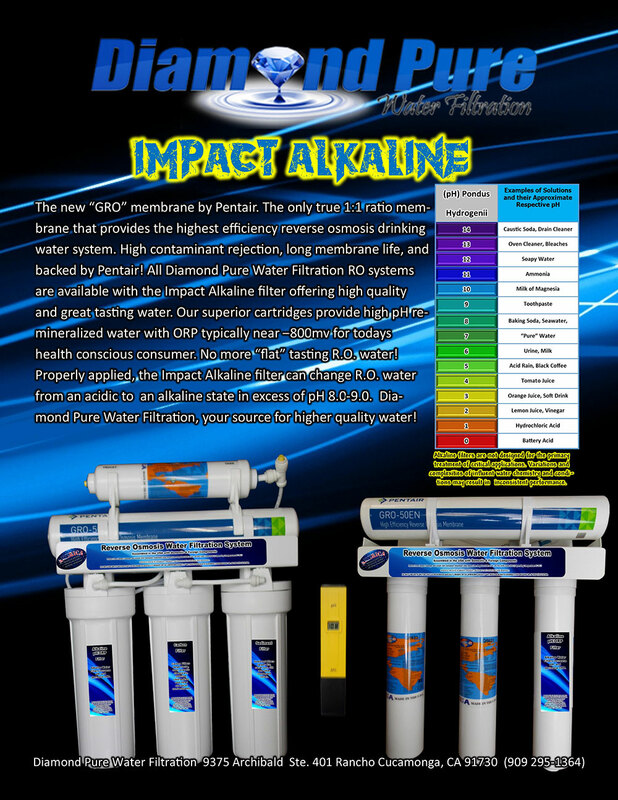 Call Diamond Pure Water Filtration to change the quality of water in your home or business. 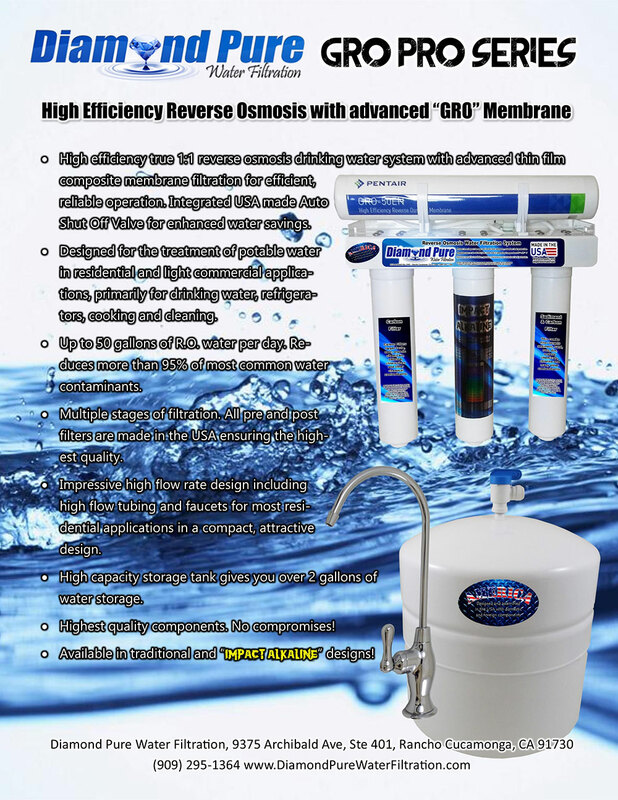 We have expert water specialists to answer your questions and help you choose the best water softening or reverse osmosis system to achieve that high standard you deserve. Speak to one of our highly trained technicians for an effective and affordable solution. We are available on Saturday for our customer’s convenience. 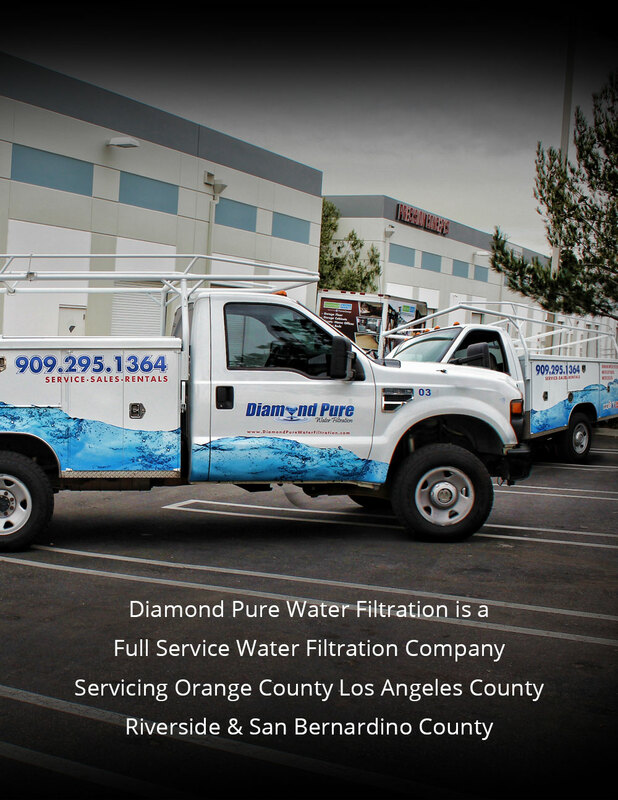 We invite you to take a few minutes to explore our website and discover all of our many services and products, and learn why Diamond Pure Water Filtration is the intelligent choice when it comes to solving your water problems.